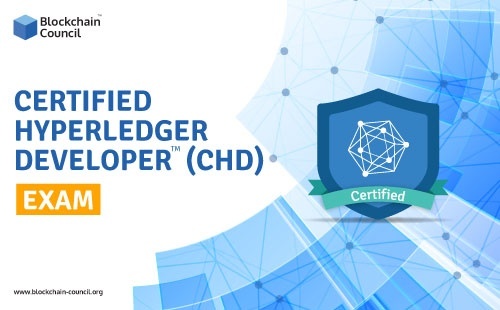 The Certified Hyperledger Developer Training is excellently designed and carefully curated by experts to render a profound understanding of Hyperledger Fabric and Composer. Businesses can leverage the Hyperledger technology to enhance internal data integrity, and progress towards a low-cost solution for their organization. Certified Hyperledger Developer Training equips individuals with the essential knowledge and expertise to work a hyperledger developer. Learn about Hyperledger Fabric and Composer. Training & Exam both will be online at Blockchain Council. You can take the exam for a maximum of 3 times.